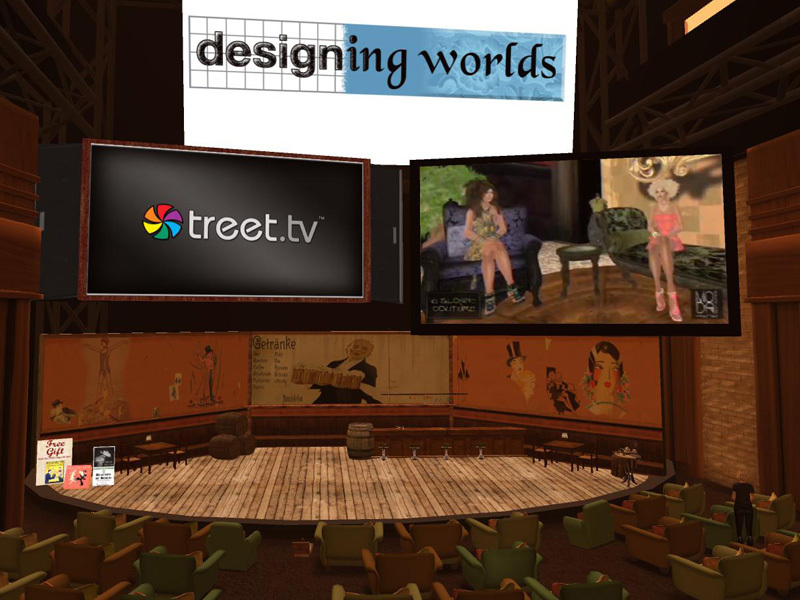 Berlin comes to Designing Worlds! In today’s Designing Worlds show, we will be visiting 1920s Berlin. And 1920s Berlin has returned the compliment by coming to the Designing Worlds studio – as you can see in today’s jigsaw! Jo Yardley, the owner of 1920s Berlin, has created a Berlin Bierkeller (the popular 1920s – and later – beer cellar) on the stage of the Designing Worlds studio. So tonight the audience will be able to enjoy a pint of beer as they settle down to watch the show in the studio.  But for now – you can all enjoy the jigsaw! Berlin comes to the Designing Worlds studio!